Painting Ceilings really are one of the forgotten walls when it comes to painting them in such a way that makes them stand out. Many homeowners just choose for a plain white, textured ceiling like you see in so many homes. Ceilings are often overlooked as a decorative feature but there are many ways to make your ceiling look great. 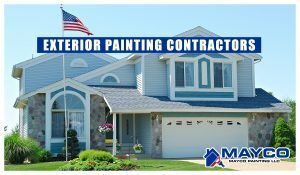 Mayco Painting LLC is a full service painting contractor specializing in painting and finishing ceilings. If you’d like custom ceiling colors, maybe some textures, maybe some custom accents it doesn’t matter our craftsman painters are passionate about making your ceiling look fantastic. 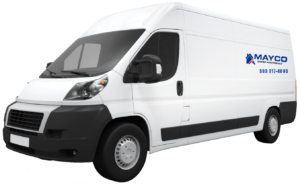 Our painters are very skilled when it comes to finishing ceilings and we’ll be able to offer you an overwhelming amount of choices. We’ll work together with you to determine what’s going to look the best in your particular room because every situation will be unique. Painting isn’t as simple as black and white, we think it’d be pretty boring if it were. 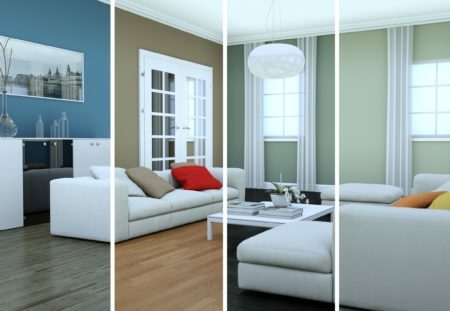 Your home is as individual as you are and we want to make sure the ceilings we paint or finish for you reflect that. 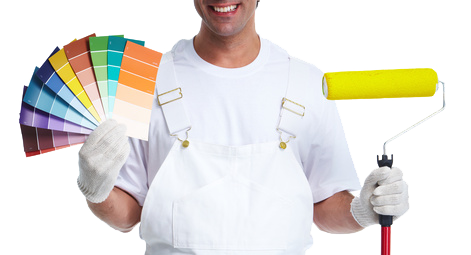 If you are considering painting a room in your home, or the entire interior of your home don’t overlook the ceilings. When you interview painting contractors ask if the ceilings are included in the estimate and what choices you have (if any) in the final finish. When you choose Mayco Painting LLC we can provide you with many different ceiling finishing choices.